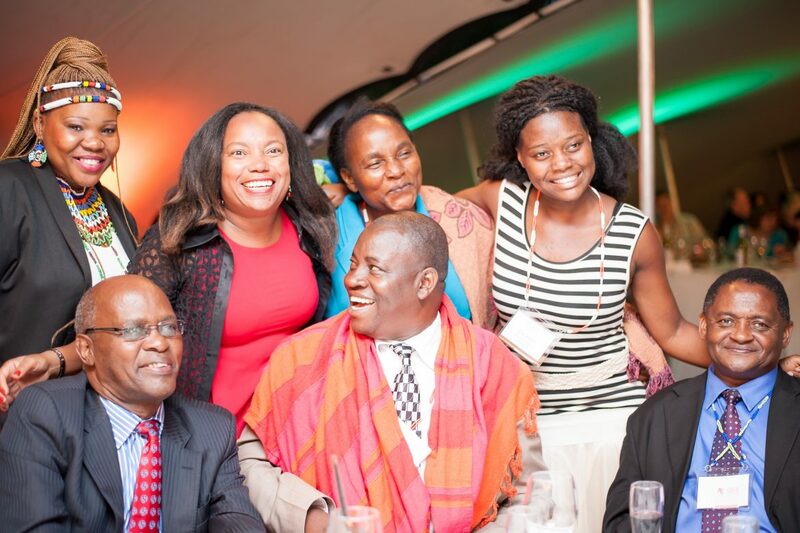 South Africa was the site of the 2014 Talloires Network Leaders Conference in December of that year. More precisely, the Spier Conference Center, near Cape Town, welcomed over 250 participants from 40 countries to a gathering of the minds to chart new directions for the university civic engagement movement. The conference program emphasized three overarching themes: perspectives from the Global South, youth employment, and economic development. Of particular interest in this gathering was the participation of forty student leaders who invigorated the conference and provided an avenue for exchanges between university leaders and students. The conference also marked the online publication of Leaders in the Civic Engagement Movement, a series of interviews with key leaders in community engagement within the higher education world. The document is available online. The winners of the 2014 MacJannet Prize received their awards during the gathering. The University of Manitoba, the National Law School of India, and the University of Witswatersrand were the winners of the three main awards. Notable speakers included South African dignitaries such as Western Cape Premier Helen Zille and Minister of Science and Technology Naledi Pandor, as well university chancellors from several universities including Tufts University, University of Western Sydney, Malmo University, Universidad Veracruzana. A forum with local vice chancellors included speakers from University of Cape Town, University of the Western Cape, Stellenbosch University, and Cape Peninsula University of Technology. Once again, University World News was the media sponsor and compiled a conference report, which can be accessed here.